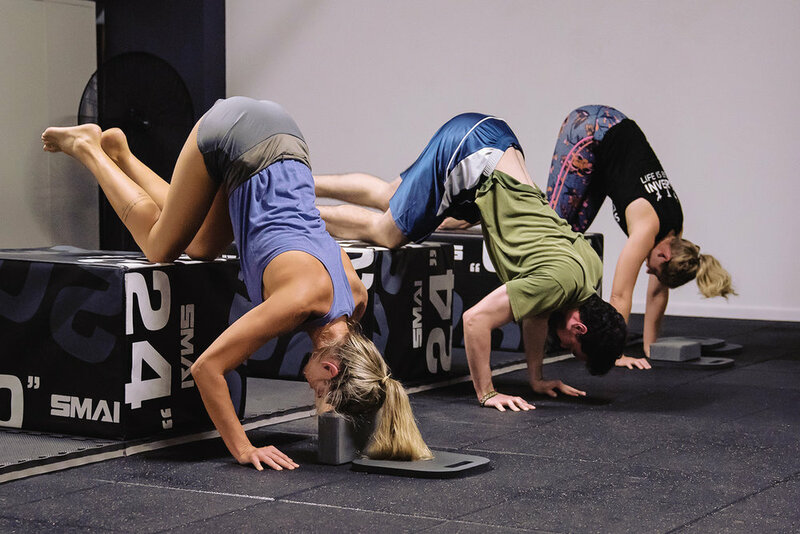 Progressive Movement is our main strength class that combines a mixture of bits and pieces from all of our classes. This class is suitable for all ages, all levels and all abilities through our progressive approach. 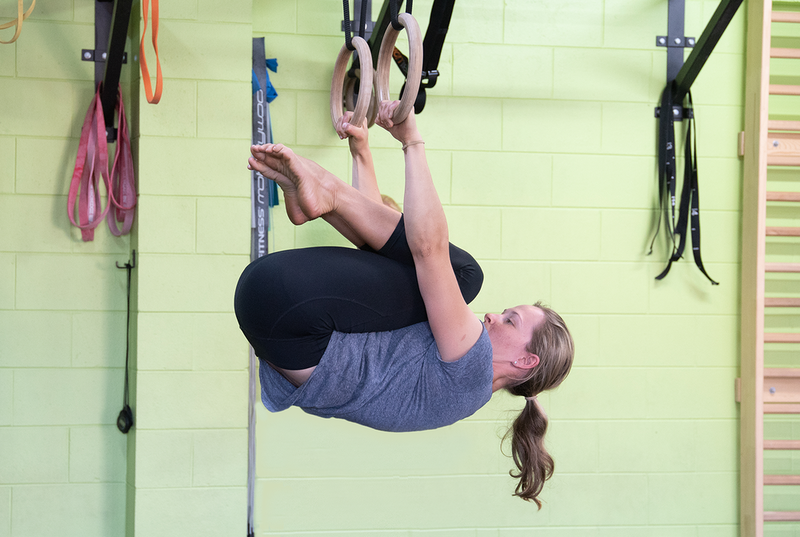 For the upper body and midline, we aim towards mastering fundamental bodyweight and gymnastic exercises - such as Chin-ups, Dips, Muscle-ups, Handstands and Levers. 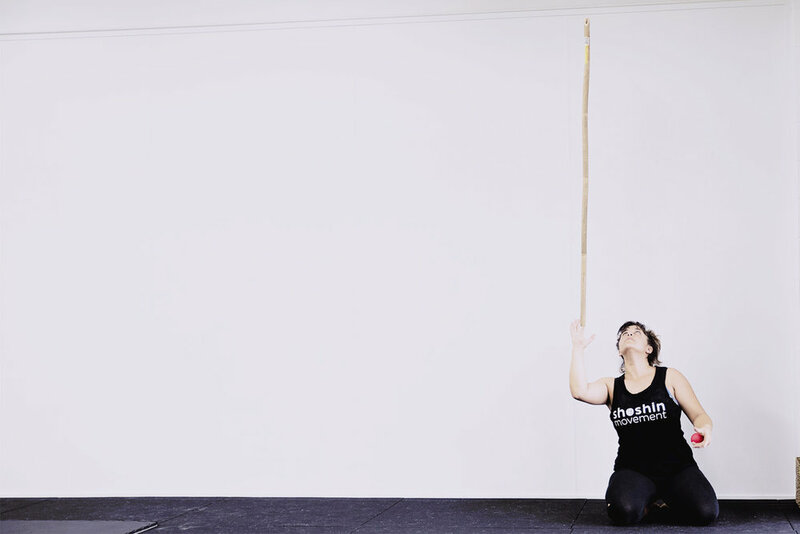 You'll build usable strength and stability that carries over to other domains of training. For the lower body, we integrate basic barbell lifts such as the Deadlift, Squat and Clean; as well as bodyweight leg strength such as the Pistol Squat, Shrimp Squat, Nordic Curls and other movements that that give useful adaptations towards skill development. Jumping, crawling, balancing, lifting, hanging, inverting, twisting, locomoting, juggling, fun and games. 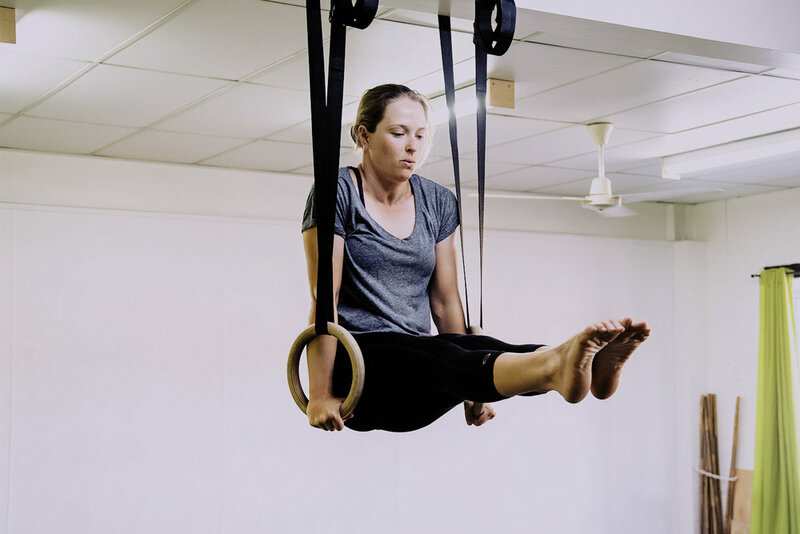 We put your strength and mobility to use with skills and complex movements that increase your coordination and proprioception to make you more well rounded and functional for every day life and tasks. We use various circuits to build up your cardiovascular work capacity. This helps to aid in an overall increase in fitness, allowing changes to your body composition and to help promote fat loss. Some examples are calisthenic circuits, ground locomotive sequences, sled work and kettlebell complexes. With our progressive approach, we tailor and scale movements to suit each individual. Age is just a number; all adults are welcome. 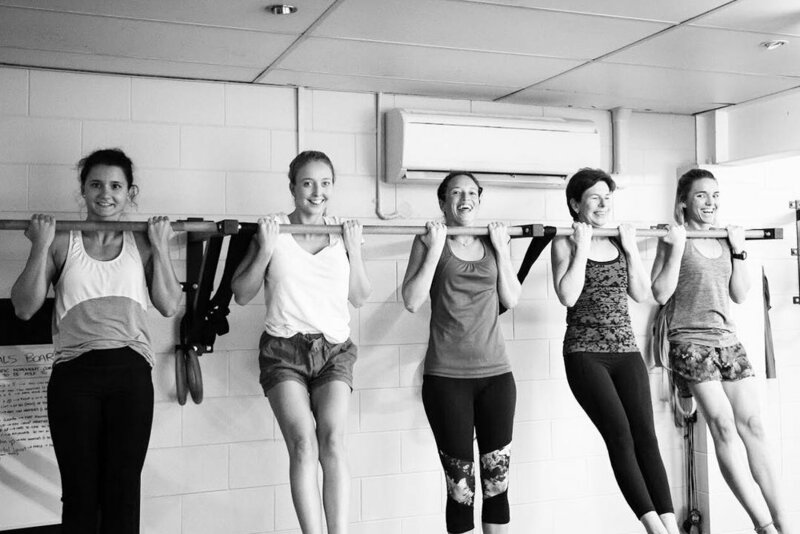 Whether you are already seasoned in strength and skill training, or have literally just began your journey, we cater for both ends of the spectrum to make sure that you are challenged with appropriate movements for your level.